Customer review: SO VERY REAL! Social Networking has become very dangerous. Wow, this story was so real! Everyone is engaging in social networking during the Internet age and we hear more and more about people getting duped. Anybody’s Daughter is a well written story about this very subject. As parents we try to protect our children from the unknown, but they find crafty ways to deceive us. Customer review: Great book!!! Could not put it down. Love fantasy novels, and this has everything I like... Dragons, magic, swords, and even a little bit of love. Customer review: I like this set very much. My kids play minecraft regularly and these stories open their imagination even more. It is remarkable how the stories enhance the Minecraft experience. My 7 yr old son loves the books as well as my 9 yr old daughters. The books are well written and keeps their interest throughout. Looking forward to more. 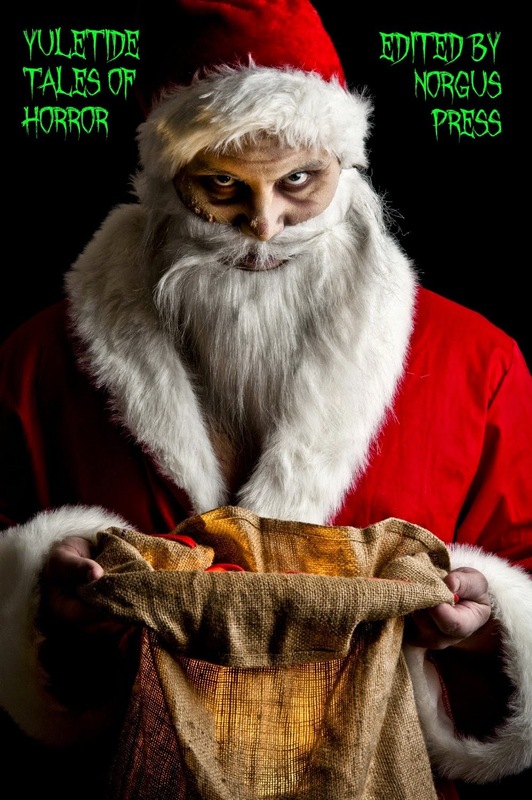 Customer review: Yuletide Tales of Horror is one of the greatest collection of holiday horror that I have ever read. This collection is entertaining to all ages. The stories are well written with memorable characters. If you like stories that are intended to give you chills and make you really think, this is the book for you. Customer review: Well-written, suspenseful and surprising! 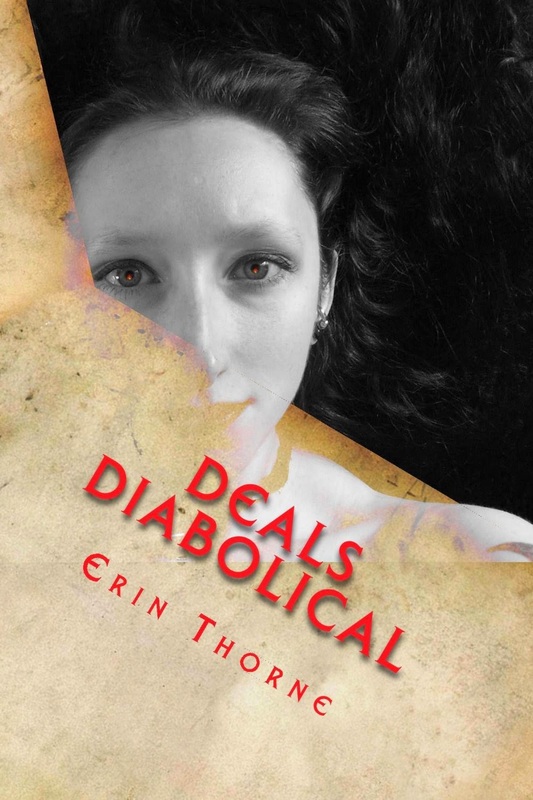 And despite the fact that there can only really be one outcome when making Diabolical Deals with the devil, Erin Thorne makes each tale devilishly satisfying. Highly recommended. A heart warming tale about family.